PLEASE NOTE:I am unable to accept any NEW orders for 2018. Kindness, Love and Peace! 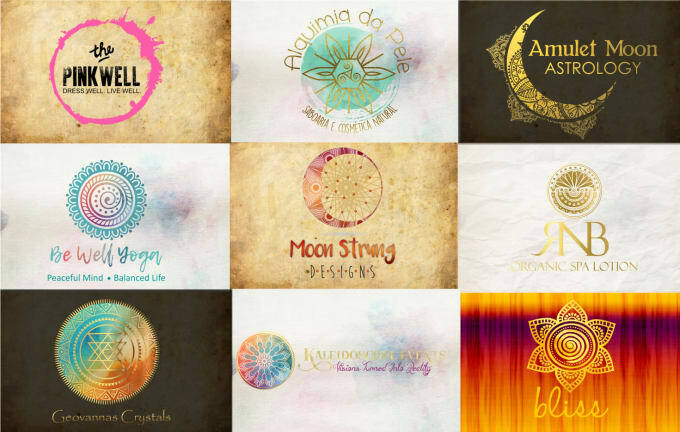 I am to create unique, positive and spiritually charged designs that bring harmony, happiness, and joy to all people. I believe that every object and symbol carries with it a vibration or energy which affects us and everyone around us at different levels of awareness. Defined - $120 Use this package if you have a clear and defined vision of what you need.Development -$200 Use this package if you have a concept and would like me to develop. Full Branding-$350 Full brand - 3 Logo Options, business card, web banner or Etsy shop designs. 1 Social media kit. I offer high-quality service and 100% reliability.